Micromax Canvas Juice 3 Q392, the latest Micromax Android smartphone with better battery capacity has been surfaced on online retailer store for Rs. 8,999. It is the successor Canvas Juice 2, with much improvement in hardware and design. YU, which is the sister company of Micromax also unveiled its cheapest 4G LTE Android phone in India dubbed as “YU YUNIQUE” for Rs. 4,999. It sports a regular 5-inch (1280 x 720 pixels) HD display and powered by a 1.3GHz quad-core MediaTek 6580 processor. 2GB RAM, 8GB internal storage and microSD card slot for memory expansion fills the features of the storage department. The Canvas Juice 3 includes a 4000mAh battery support which delivers 14 hours of talk time and up to 21 days of standby. The other features includes 8MP rear camera with LED Flash, 2MP Selfie camera, Dual SIM support and runs on Android Lollipop OS. 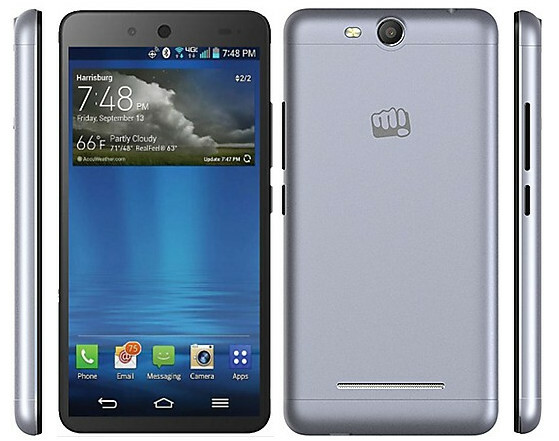 The Micromax Canvas Juice 3 Q392 has a price tag of Rs. 8,999 and will be available in Silver color variant. The smartphone is listed on Indiatimes Shopping without any price tag. 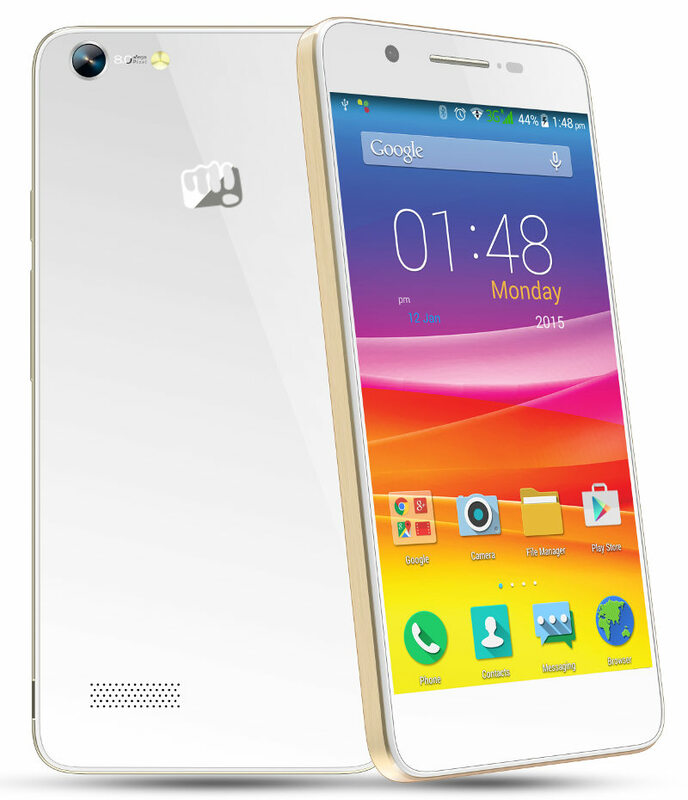 Micromax still have to make official launch of the handset. The Lenovo K3 Note, YU Yureka Plus, Moto G 3rd Gen will be directly competing with the Canvas Juice 3.